Cheap flights to Spain: Wroclaw-Alicante for only €66! Another great offer from Ryanair can take you on Spanish coast. Return flights from Wroclaw to Alicante are available for as low as €66 / 278 PLN! Polskibus connects Wroclaw with Prague, Warsaw, Lodz and other cities. 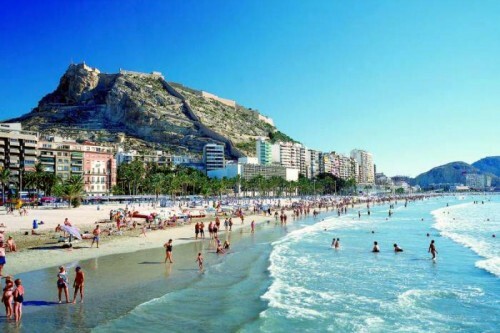 Alicante offers nice beach directly in the city center, airport close the the center and plenty of beautiful places near the city. There’s plenty of other dates available for higher prices, we listed just the cheapest options. « Cheap flights to Sicily: Warsaw-Trapani for only €69!